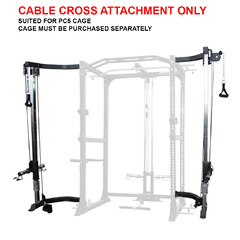 You can get this item for $173.75 per fortnight over 4 installments. 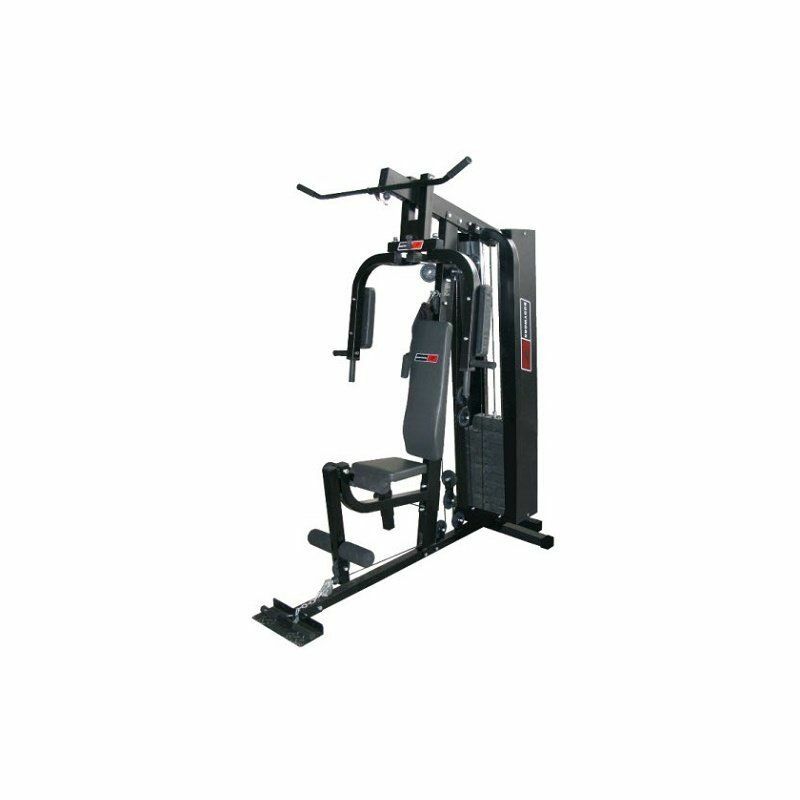 Whether you’re looking to restart your fitness journey or an experienced gym junkie, the Bodyworx L8000HG has you covered. 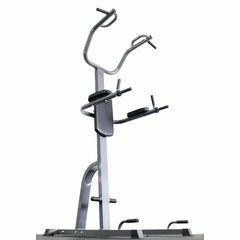 Bringing the gym to you, this home gym offers you a complete, full-body workout all in the comfort of your own home. 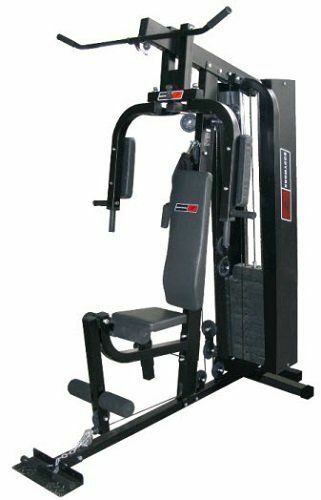 Nice and compact this machine is designed with space saving in mind, that design is perhaps its largest benefit as you have over 20 exercise options all-in-one, incorporating both upper and lower body muscle groups you can rest assured that you’re getting a machine that has the ability to sculpt and tone your entire body. 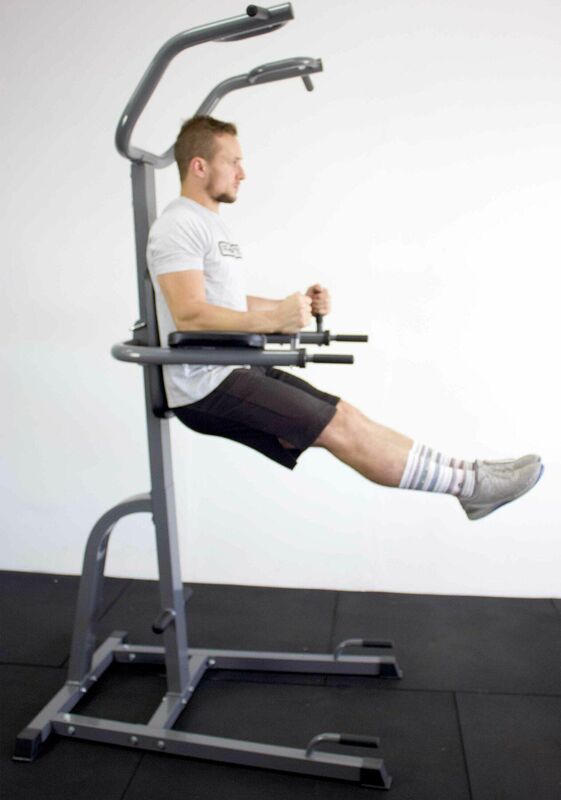 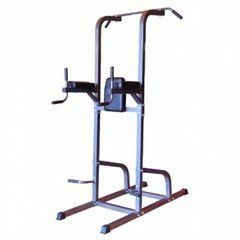 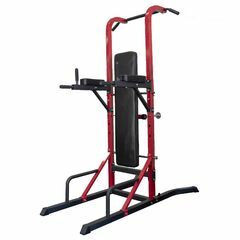 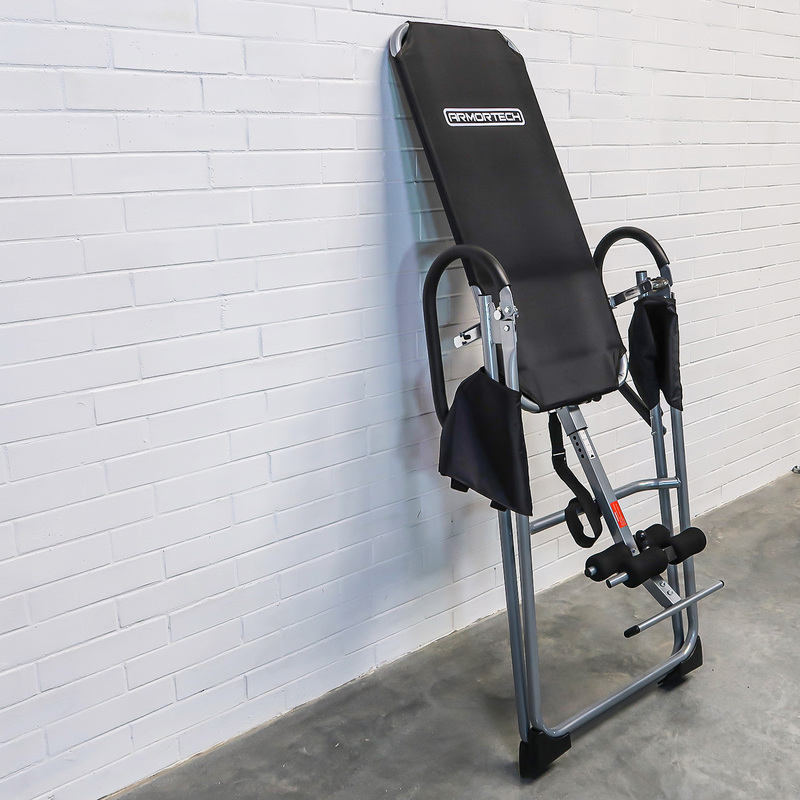 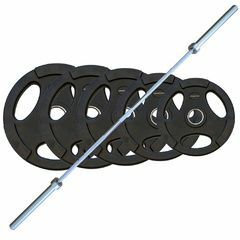 Featuring a strong, stable reinforced steel frame and a smooth pulley system that provides a free, natural flowing exercise movement this home gym caters to users in more ways than one with its contoured back rests and fully adjustable seat that caters to users of different height and a massive 98kg (215lb) quick release, pin-loaded weight stack that makes transitioning of weight a breeze while allowing for different strength levels to be tested. 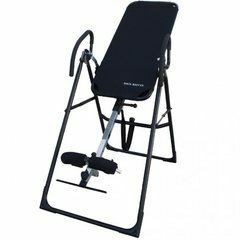 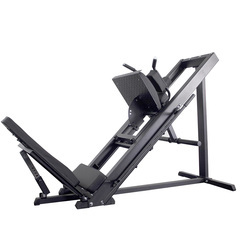 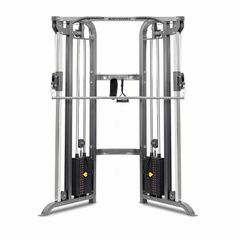 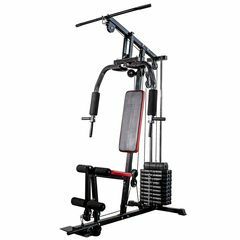 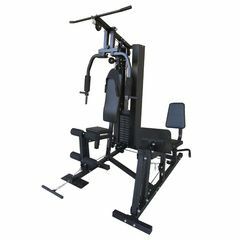 A perfect option for those wanting an all-encompassing machine that will provide a wide variety of exercise options at an affordable price, look no further than the Bodyworx L8000HG. 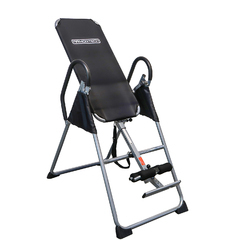 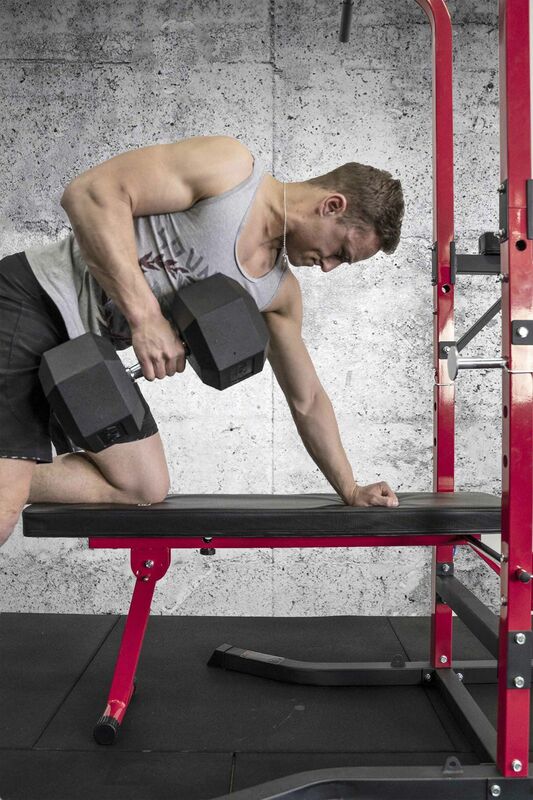 Contoured seat back rests provide added comfort when working out.